A full day of fellow whisky maniacs enjoying their favourite drams. 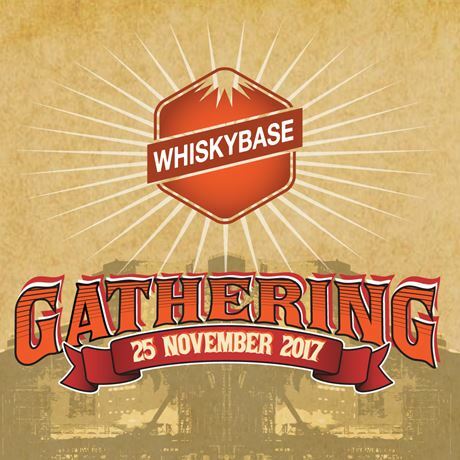 Learn about the world of whisky and experience this unique event. There will be more than 1,500 whiskies to choose from, starting at €1 per dram, ranging from the early 1900's to recent or even unreleased whiskies. The entire event takes place in a historic grain silo in the middle of Rotterdam.